Restaurants in Moraira, Spain. Out to eat with friends and family in Moraira, and need tips to good restaurants that will surely give you a great experience? Everything you need to know about the best restaurants in Moraira, from exclusive restaurants to less known places that you just have to try. 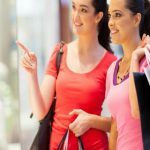 If you are going on a holiday to Moraira in the province of Alicante there is no doubt you want to find out the best places to eat out, so let’s give you some tips to make the most of your holiday in Moraira. Here is something for the vast majority, and nothing is better than trying new dishes and flavors from the international cuisine in Moraira. 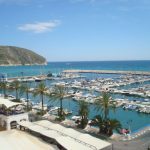 Moraira on the Costa Blanca coast is a great place to eat out because not only is it a big city but it is also a tourist town with beautiful sandy beaches and many attractions, and people come to Moraira from all over Europe. Because of this, there are a large number of restaurants in Moraira, where you can experience fantastic food from all continents. Many of the restaurants have a good standard and usually use fresh local ingredients. 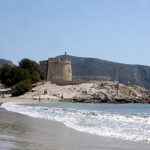 Here you will find the best restaurants in Moraira, Spain, so you do not have to waste money and time on the many tourist resorts, and experience a wonderful meal with your friends and family at a really good restaurant. Enjoy! 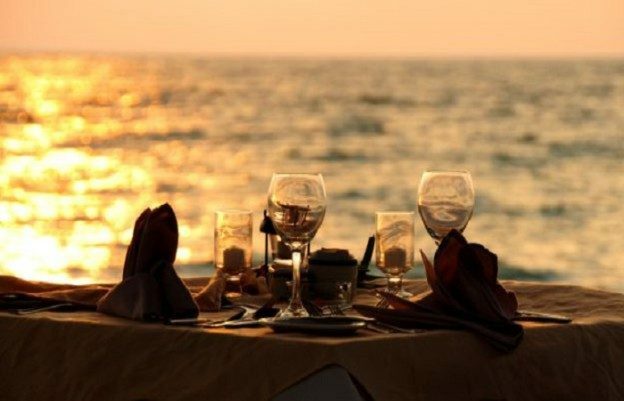 Next to the beach in the town of Moraira lies the restaurant Le Soleil. This restaurant offers international cuisine inspired by the Mediterranean. Among the varied menu you will find original and creative dishes with the best meat and fish. Fresh recipes that will leave an unforgettable culinary memory. 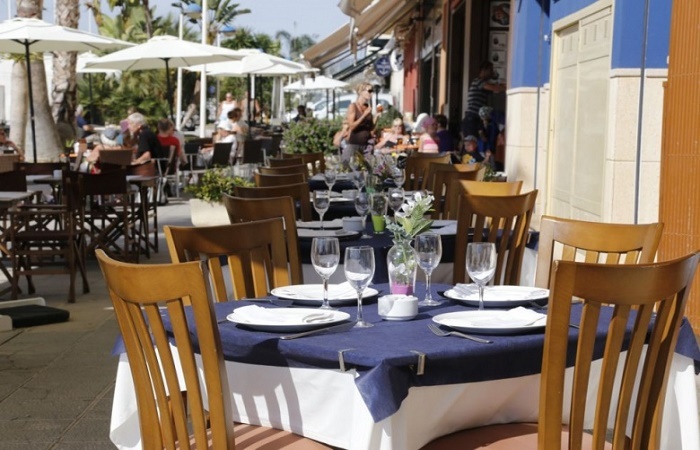 On the beach in the coastal town of Moraira you will find the restaurant Antoniet. With a wide selection of fresh seafood, tasty meat and delicious rice, you will enjoy real flavors from the traditional Mediterranean cuisine. This is a restaurant that you will definitely come back to. 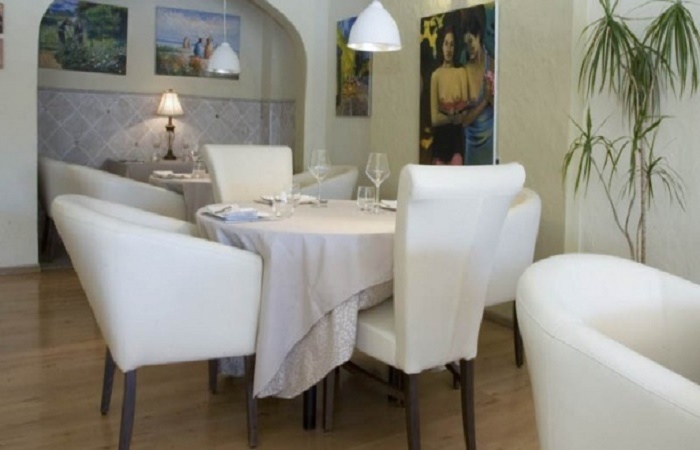 Enjoy international and creative food at the Ca Pepe restaurant located in Moraira. 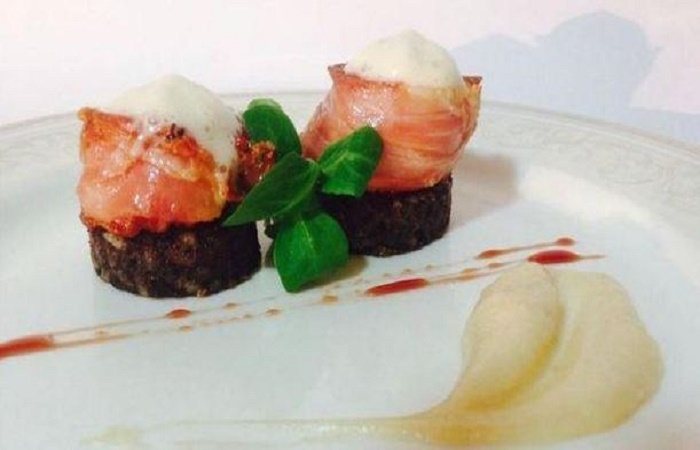 Excellent meat and fish dishes prepared with quality products and creative presentation. Enjoy international food such as “tataki” tuna, beef tenderloin to chickpeas with spices and coriander oil. Varied dishes with Mediterranean touch makes the restaurant Ca Pepe unique. 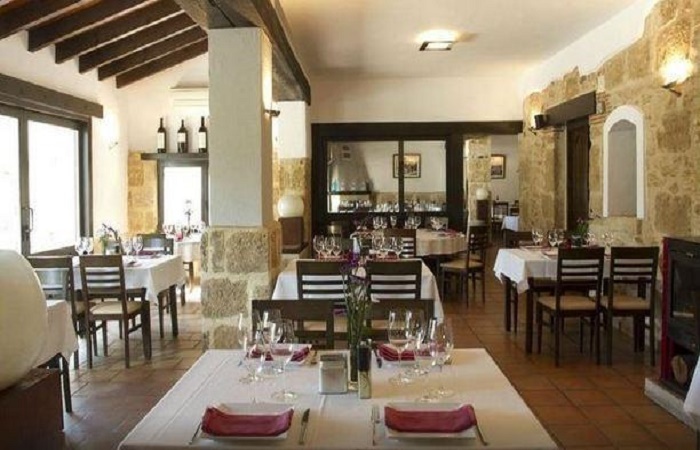 Between Teulada and Moraira, Alicante, you will find Ca La Iaia restaurant. This restaurant serves traditional food, created with local ingredients of the season. Among the attractive menu you will find meat, fish and rice dishes that will surprise you. Enjoy Mediterranean food in a natural environment in Ca La Iaia restaurant. 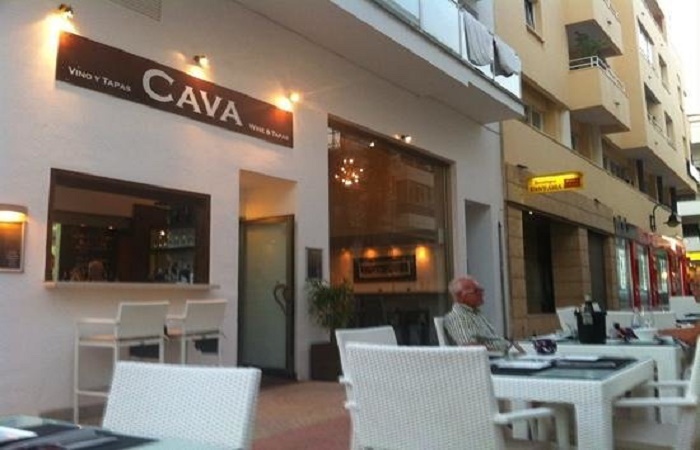 In the town of Moraira you will find the tapas and wine restaurant Cava. 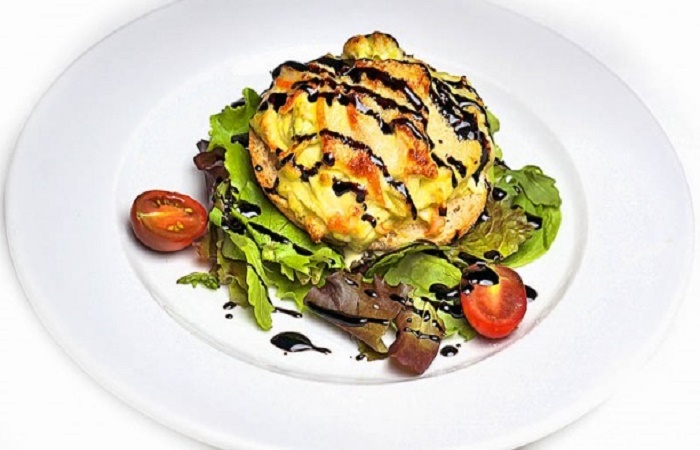 This restaurant offers international dishes, and on the menu you will find a good selection of tapas, meat, fish or vegetables, prepared with the best ingredients of the season. Restaurant Cava’s sandwiches are made to share. Flavors when you want real tapas, or just a little bit of a little snack. Restaurant Cava has also a good selection of wine . The Italian restaurant Rodolfo is a perfect place if you are looking for a real taste of Italian food and enjoy an excellent atmosphere. Ideally start with something light like a salad with goat cheese or a salad caprese. Vegetable cannelloni, always fermented pasta, and of course meat and fish. In addition to the quality of the dishes at Rodolfo restaurant, this is an elegant place. It’s typical place you always want to come back to. In the town of Moraira is the restaurant The Olive Tree. This British restaurant has an international kitchen that will give you many different flavors. Among its varied menu you will find meat, fish and seafood that will surely give you a great experience. This entry was posted in Moraira and tagged costa blanca, moraira, restaurants, spain on November 12, 2017 by webmaster.